2015 – Back to work with a bang! We’re back… and 2015 is already off to an incredible start. Last year was a period of fantastic client work, incredible clients, award nominations and the Ulti-mate team spirit alive and kicking as only our people know how to! 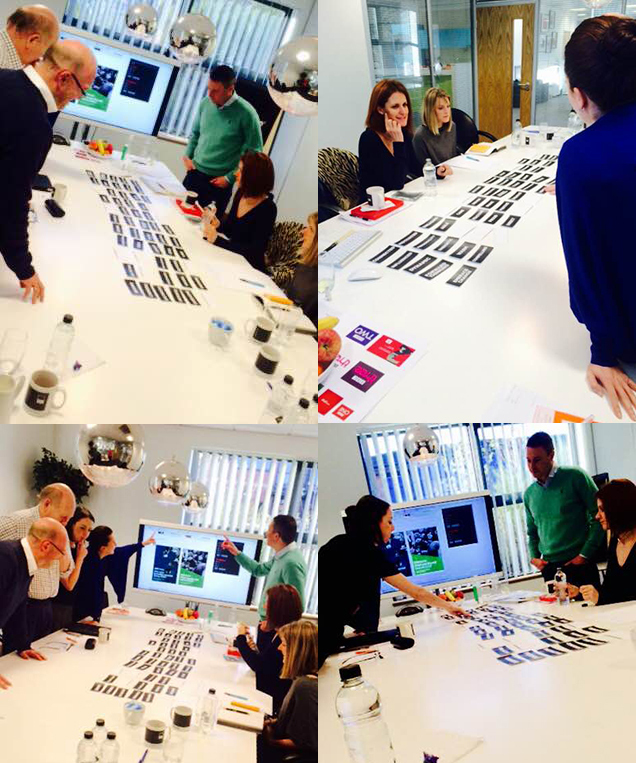 We’d hardly had time to unlock the office and take down the Christmas tree before new client project meetings were underway – like the above visual identity kick-off session on Tuesday. We’d like to wish all of our clients, contacts, colleagues and suppliers a prosperous and successful 2015, from all of us at Ultimate Creative Communications.